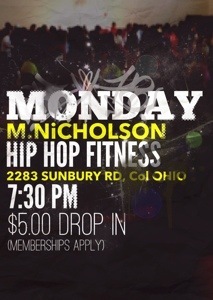 Monday Nights @ 2283 Sunbury Rd, Columbus, Ohio. 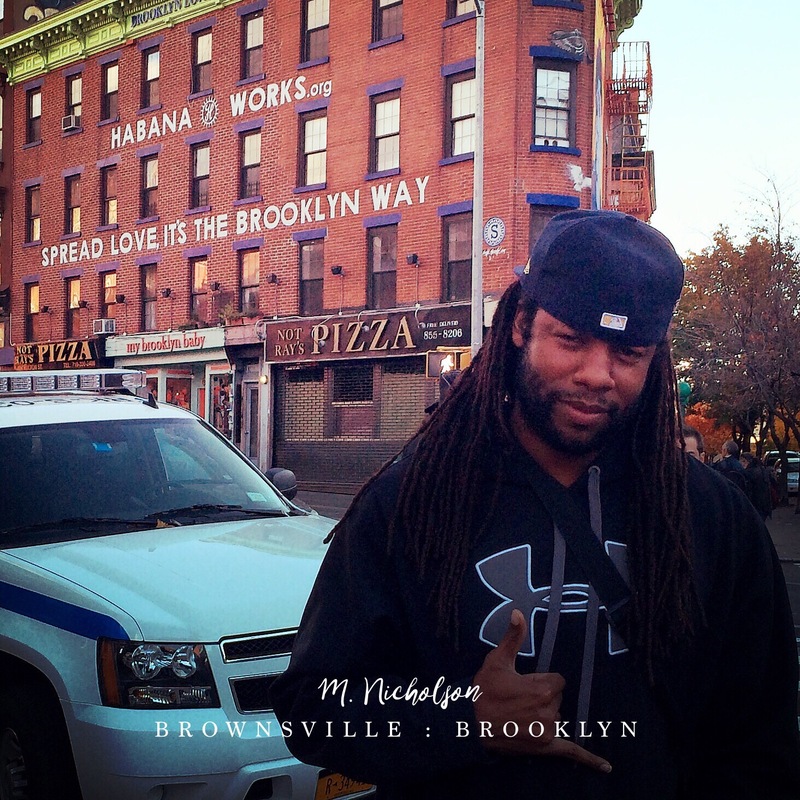 We are partying but getting in shape at the same time with Phlex Fitness’ Mike Nicholson for an hour of M. Nicholson Hip Hop Fitness. Come out and join us @ 7:30pm for only $5.00 to drop in (Mondays only).